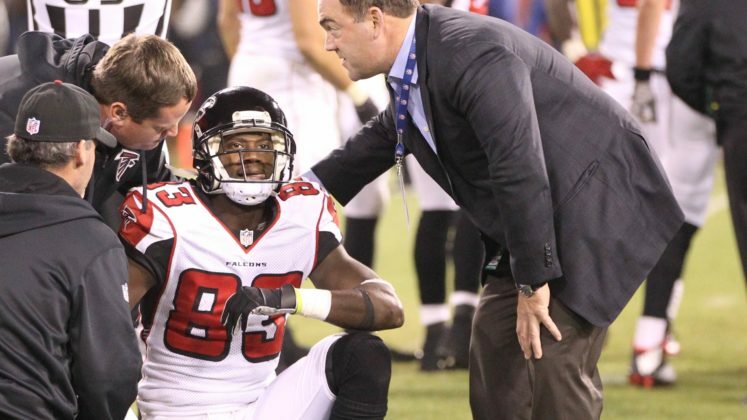 Dr. Karas is the Head Team Physician for NFL’s Atlanta Falcons where he serves as the team’s orthopedic surgeon. Dr. Karas is the Team Physician for Atlanta Braves, providing with comprehensive and seamless state-of-the-art medical care. 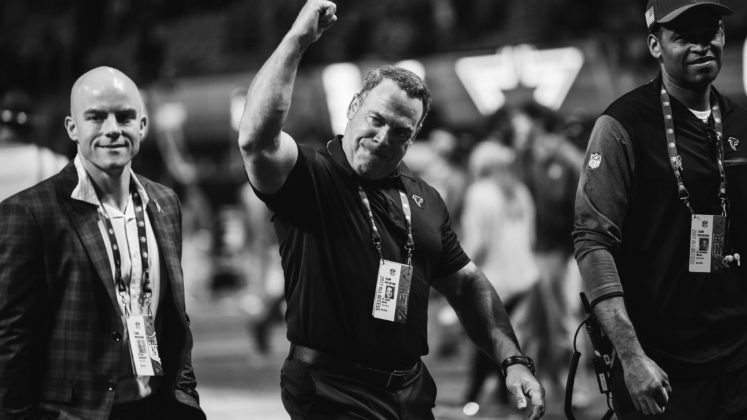 Dr. Karas has been honored as the most trusted sports specialist in Atlanta and among the nation’s best sports medicine specialists. Dr. Karas specializes in providing comprehensive care to people of all ages with shoulder, knee and upper extremity conditions related to traumatic, degenerative, sports and work-related injuries. 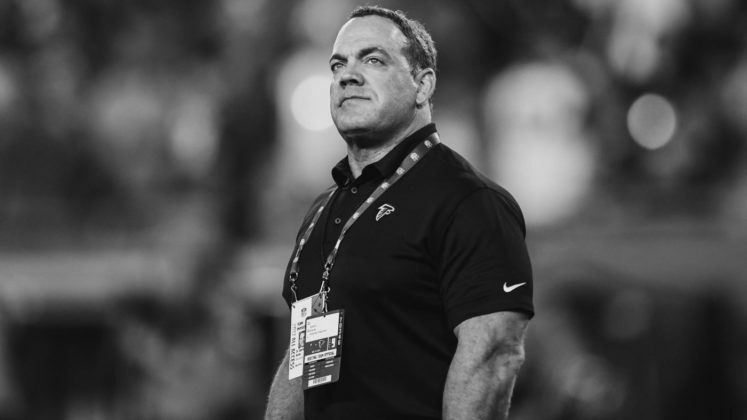 As Director of Emory’s Orthopaedic Sports Medicine Fellowship Program, Dr. Karas is a recognized expert in the field of shoulder surgery and sports medicine–-inducted into the prestigious American Shoulder and Elbow Society, one of only five other physicians in the state. Most pains of the shoulder involve soft tissues like tendons, ligaments, or muscles. Shoulder pain has many causes, and proper diagnosis is the first step towards successful treatment. Whether your pain is caused by shoulder arthritis, shoulder dislocation (shoulder instability), clavicle fracture, sports-related injury, tendonitis or impingement, rotator cuff injury, frozen shoulder, or even a history of untreatable shoulder conditions, the good news is that the outlook for patients with shoulder problems has never been better. 21st century medical science practiced by an experienced and talented physician offers a full range of minimally invasive arthroscopic surgical techniques and totally innovative arthroplasty procedures to treat your shoulder pain at its source and restore your shoulder function to its own fluid and natural equilibrium. Most importantly, if you have persistent and debilitating shoulder pain, be sure to see a qualified doctor as soon as possible. Shoulder pain doesn’t have to be a part of your life: seek treatment today! Most knee injuries involve tearing, trauma or overuse to knee ligaments or knee cartilage. Whether the source of your knee pain involves a torn or damaged ACL, torn or damaged meniscus, articular cartilage damage (Microfracture surgery), or an interrelated cause, Dr. Spero G. Karas will listen to your concerns, explain your options and answer any questions you have in clear terms. 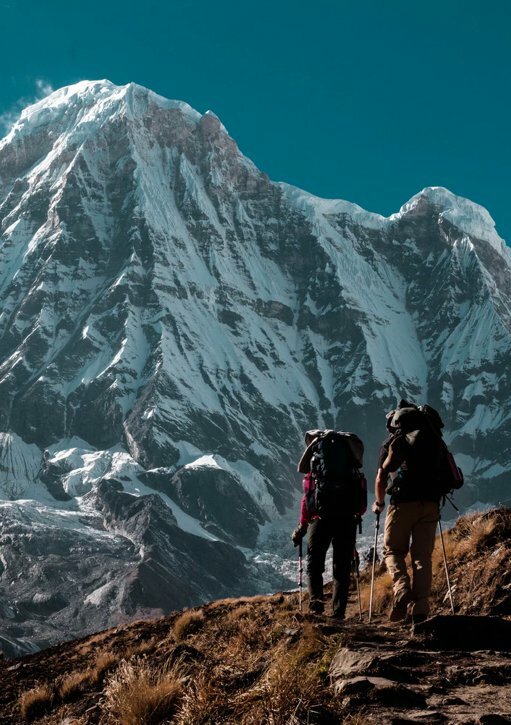 Our patients range from professional athletes and world leaders to those who enjoy active lifestyles and want to ensure the best possible recovery from injuries. Featuring regional offices in John’s Creek, Dunwoody, Smyrna, Spivey Station and Stonecrest, easy access from the interstate, free parking on one level, and a 48-hour appointment for acute sports injury treatment or surgical second opinions, the Emory Sports Medicine Center is the unrivaled center of excellence for orthopaedic sports medicine in Atlanta, Georgia. 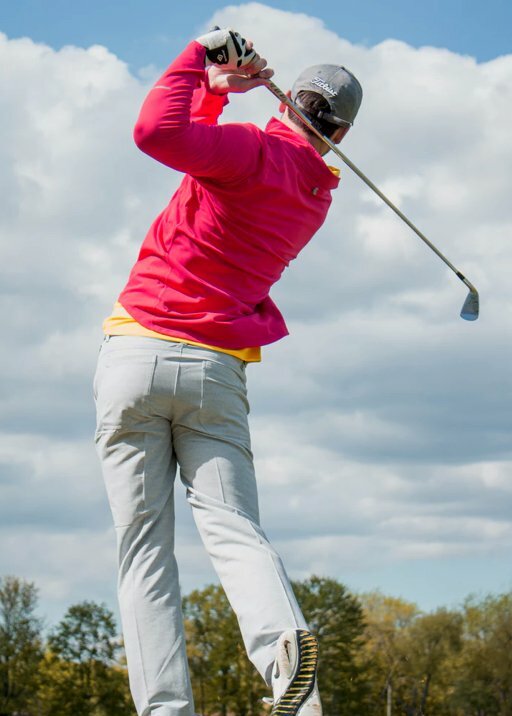 From immediately after your injury, to surgical recovery, to your return to play, this innovative, patient-guided rehab plan is designed to get you “back in the game”.